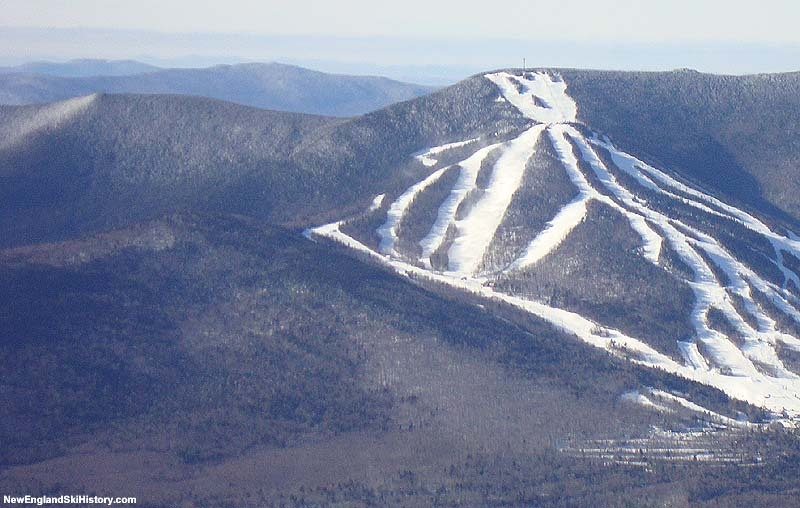 An expansion to Green Mountain has long been rumored, though it is not in Waterville's Special Use Permit Boundary. 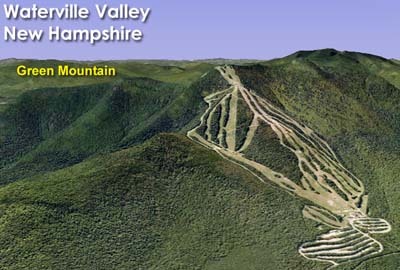 At least two issues with the present ski area layout could be addressed. First, a new, potentially more expansive base area could be developed. Secondly, there would be additional room to cut easier routes from the upper mountain. 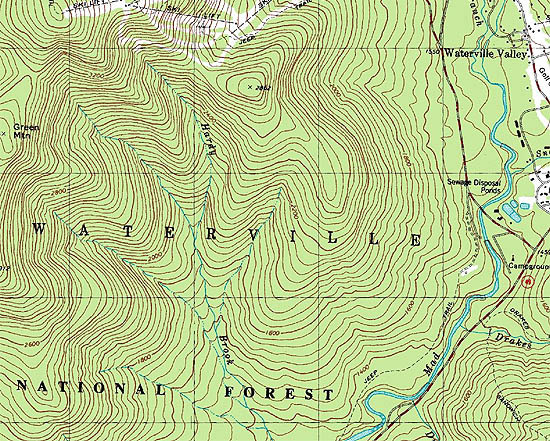 It is not known if or when Green Mountain will be developed.